Fendrihan is proud to introduce the latest additions to our product catalogue; Fendrihan Shaving Cream and Fendrihan Pre-Shave Oil! After much collaboration, we’re excited to share the final products with our customers. 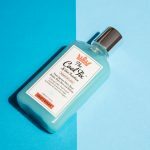 Both the Shaving Cream and Pre-Shave Oil are made in England and are designed to be gentle on skin and high-performing. Both Shaving Cream and Pre-Shave Oil come in our new signature European scent which is best described as a sweet and fresh blend of cedar, bergamot, lemon, and patchouli. 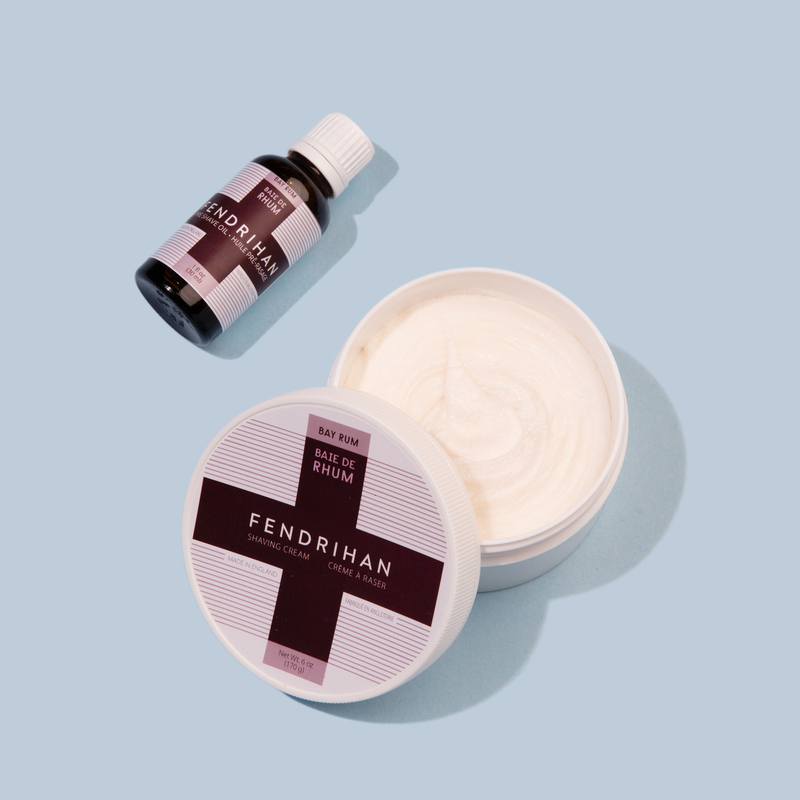 Using nourishing ingredients, the Fendrihan Pre-Shave Oil prepares skin and hair by adding lubrication that prevents common forms of irritation such as razor burn and ingrown hairs. 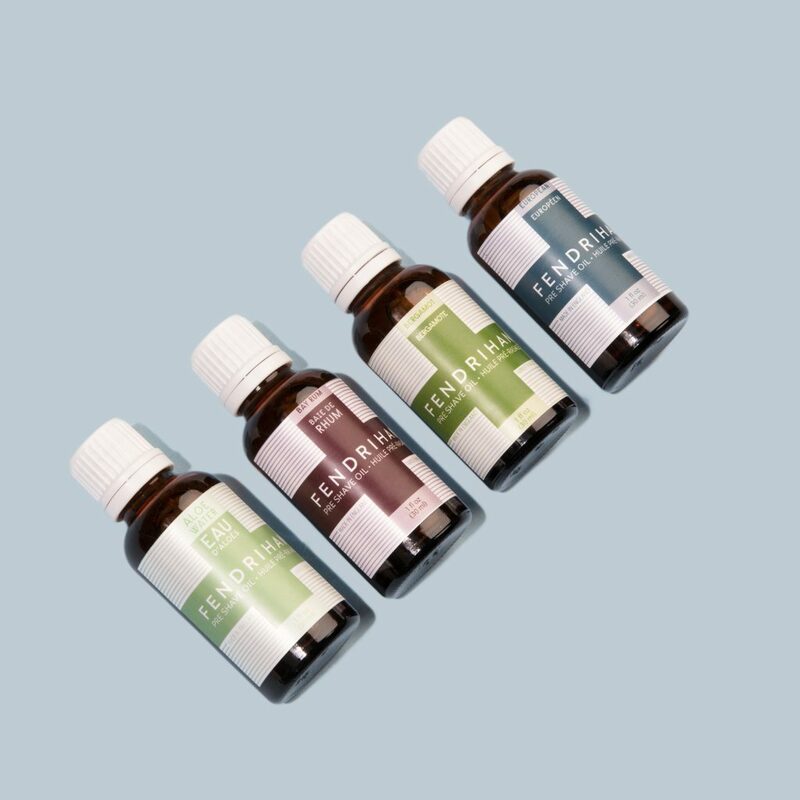 Castor seed oil, aloe vera extract, and essential oils a few of the key ingredients that work to soften and hydrate while giving your razor a sleek surface to easily glide across skin. 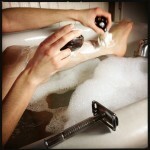 Apply only a few drops and let the pre-shave oil absorb into skin before applying shaving cream or shaving soap. Choose from one of four fragrances: Aloe Water, Bay Rum, Bergamot and European. 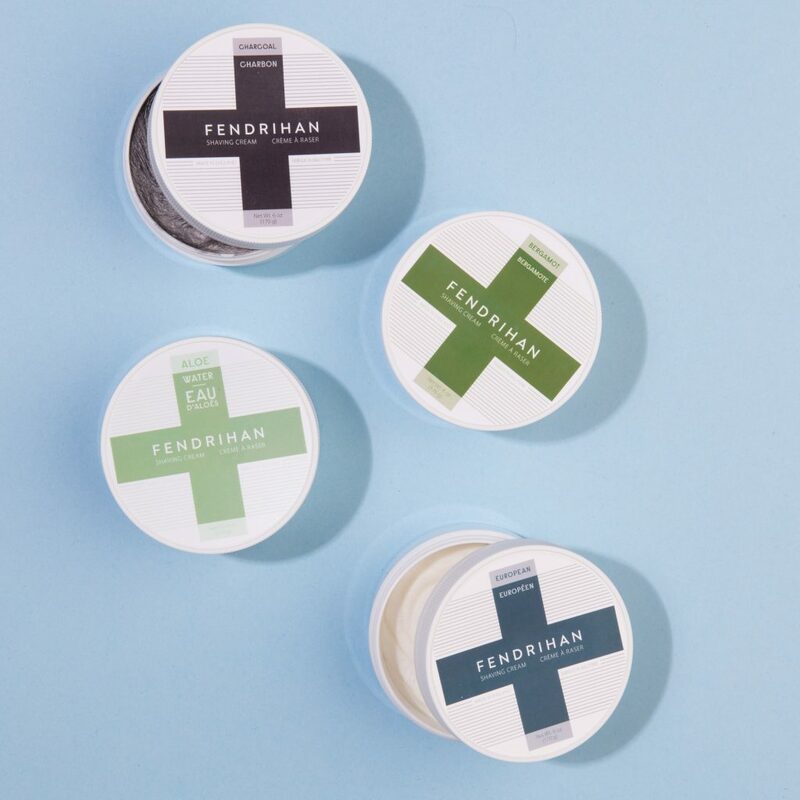 Paraben-free, the Fendrihan Shaving Cream is made using coconut oil and glycerin that prevent skin from drying out after shaving. These hydrating ingredients are also important in softening skin and hair, allowing the closest shave possible. Whip up a rich lather with or without a shaving brush and gently apply the cream. Available in five fragrances: Aloe Water, Bay Rum, Bergamot, Charcoal, and European. We’re looking forward to hearing your comments!